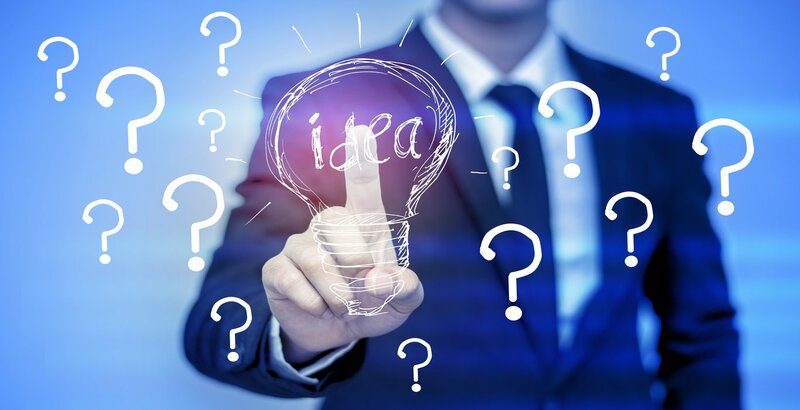 Why File An International Patent? 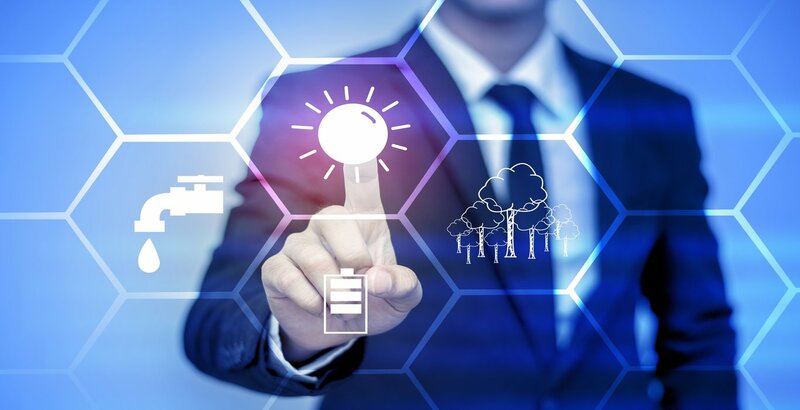 international patent happens later in the business process, once you�ve established your brand and product in a domestic market. However, if you plan on selling your product online where you can easily reach international markets you may want to consider having this extra layer of protection. To file an international patent you will first have to find a qualified receiving office. Next you will gather all relevant papers and file either through a fax or electronically. To file a PCT patent, it typically costs around $4000 once the process is completed. You can also consider filing in the specific countries you plan on selling your product, but this can be more costly than filing a PCT application. The biggest downside to filing an international patent is the lack of oversight and guarantee. Several countries like India, China, Russia, Brazil, and South Africa are all countries that are part of the treaty. However in these countries, there is no real enforcement structure if your patent is infringed upon. Even in countries like Canada, nations in Western Europe, and Korea, where enforcement is easier, it is hard to track the market and very expensive to make a claim. So getting an international patent may not be worth the costs of following up on infringement. 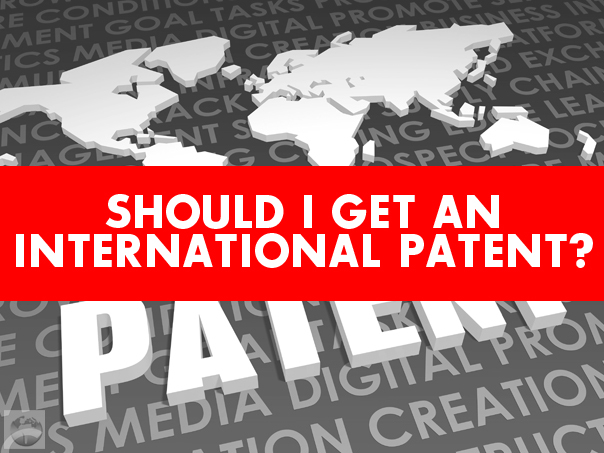 So before filing an application for an international patent, there�s a lot to consider. First you need to decide if you are actually going to sell in international markets. Then you need to weigh the costs and trouble of getting an international patent. Finally, you need to be aware of the oversight issues with managing an international patent.